EGT is seeking motivated individuals to fill new positions. View career opportunities and apply online! Our photos speak for themselves. View our photo gallery to explore the diverse range of services we provide. EGT is more than just transport. Learn more about EGT including our services and subsidiary companies. Got a project for us? Exploring new career opportunities? Inquire online, we'd love to hear from you! 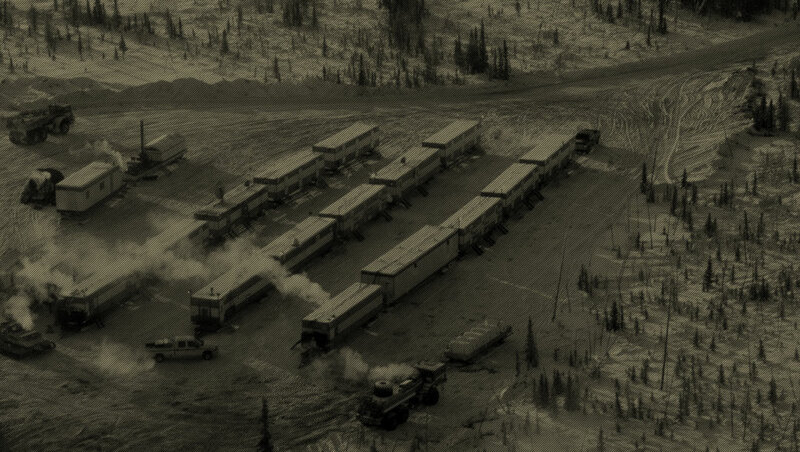 Founded in 1973, E. Gruben's Transport Ltd has grown to become one of the largest contracting companies in the Western Arctic / Mackenzie Delta region. Learn about the contracting, project management and construction services we provide to NWT, federal governments and oil and gas companies. We are always looking for motivated people to join our team, including class 1 and 3 truck drivers, mechanics, excavator and dozer operators. E. Gruben's Transport Ltd. (EGT) is a 100% privately owned Inuvialuit company operating from Tuktoyaktuk, NWT founded by Mr. Eddie Gruben in 1973. E. Gruben's Transport Ltd. (EGT) is a 100% privately owned Inuvialuit company from Tuktoyaktuk, NWT founded by Mr. Eddie Gruben in 1973. The company remains 100% privately owned by Mr. Gruben and his two grandsons. 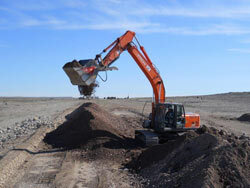 The company's base of operations remains in Tuktoyaktuk but also operates out of Inuvik and Sahtu Regions of the NWT, Alberta and British Columbia. 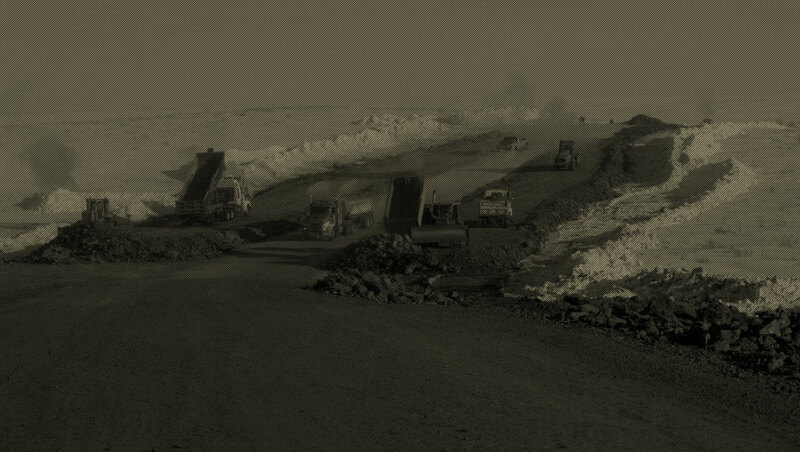 EGT owns facilities and has offices in Tuktoyaktuk, Inuvik and Devon, Alberta. 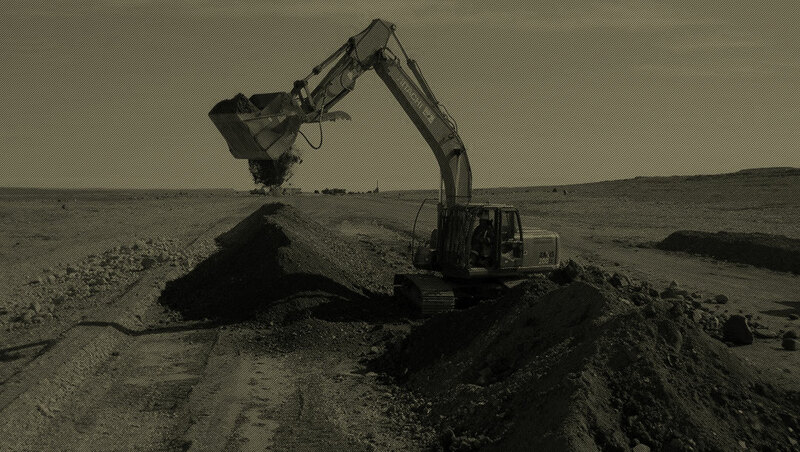 The company's core business is to provide general contracting, project management and construction services to the NWT and Federal governments and the oil and gas exploration industry. 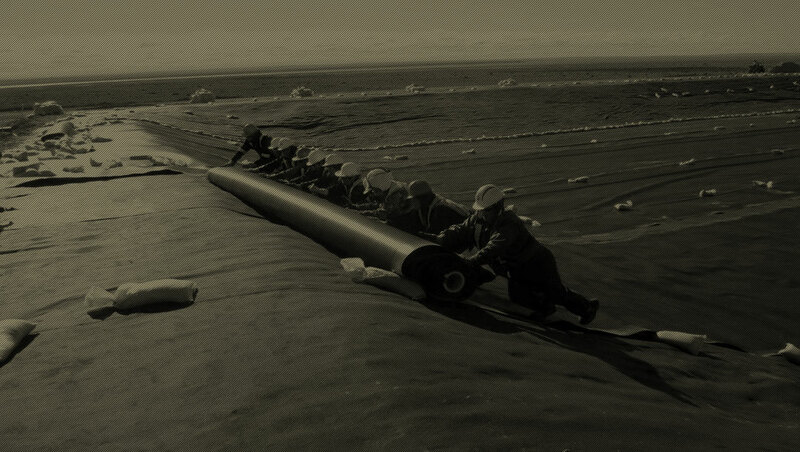 EGT provides general contracting, project management and construction services throughout NWT for both federal agencies and oil and gas exploration companies. We have the right tools and manpower to successfully complete projects of any scope on time and on budget. Our proven track record of successful projects gives you peace of mind that EGT is trustworthy, reliabile and efficient. The E. Grubens Transport expertly maintained fleet of trucks and constrcution equipment is essential in our ability to complete projects in an efficient manner. From operators to executives, and everyone in-between, EGT employs only the most experienced and hard working individuals to provide the very best value to our customers.